There are more data breaches than rainy days in the UK, yet many businesses are still turning a blind eye to the seriousness of the threat in front of them. This is according to a new report by Probrand, based on a poll of more than 1,000 workers in the UK. The report says that almost half of businesses (44 per cent) don’t protect their client and employee data properly as they’re not securing their servers adequately. But not only are they oblivious to the threat, some are also oblivious to the reasons why they might be targeted. More than a third (37 per cent) don’t think they have important data stored on their servers. “More than ever, it’s vitally important for businesses to take data security seriously, the heart of which is server security,” Matt Royle, marketing director at Probrand, said. “Measures should be taken to protect data at the point of storage, in-flight and across mobile devices, and a secure firewall should be applied to stop malicious internet attacks at the perimeter. 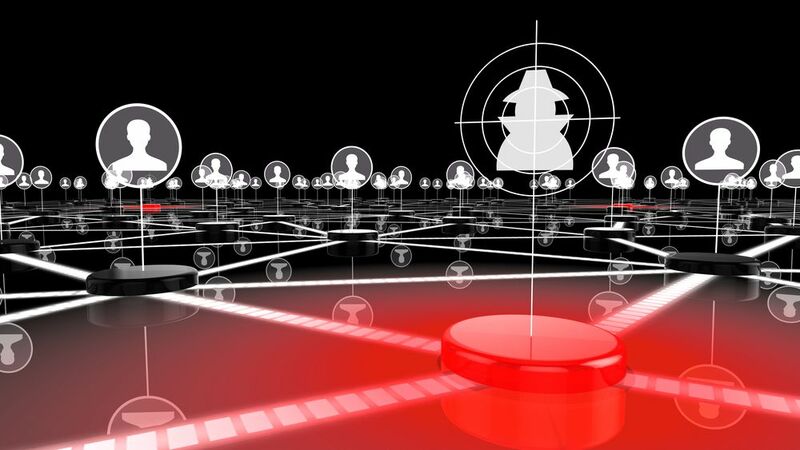 Organisations all over the world are facing unprecedented levels of cyberattacks. From DDoS attacks, to phishing attempts, to ransomware, to naïve and reckless employees, there is a multitude of ways a business can be disrupted. These attacks can cause production halts, extra expenses, regulator fines and loss of consumer trust, all of which can put a lot of weight on a company’s bottom line. “In addition, employee training around handling data and instilling a ‘trust nothing’ culture supports improved information governance, which protects against non-compliance fines and reputational fall out from a breach.